Welcome to TJ’s Tools, LLC. Greetings and welcome to TJ’s Tools, LLC., where we have been developing custom software solutions since 1995. Please take the time to tour our site! 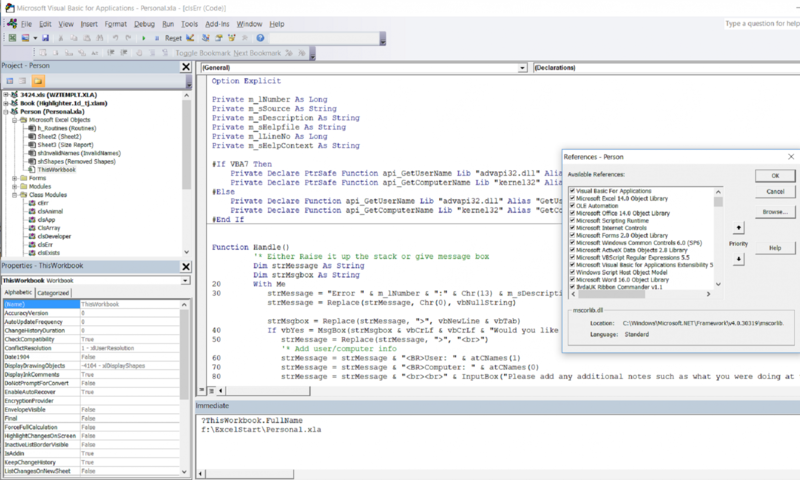 We will be contributing to the Visual Basic for Applications (VBA) community by blogging about the process, and how we adjust our software and coding designs for differing environments. Thank you for stopping by and welcome!